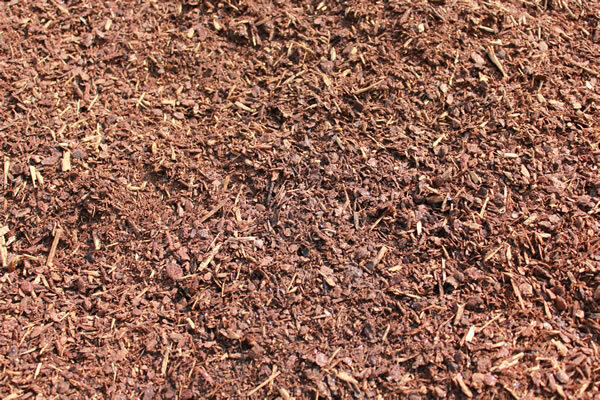 A blend of various brush and tree trimmings, our recycled mulch is processed to a size range of 3/8" to 3" and is an excellent economic groundcover. 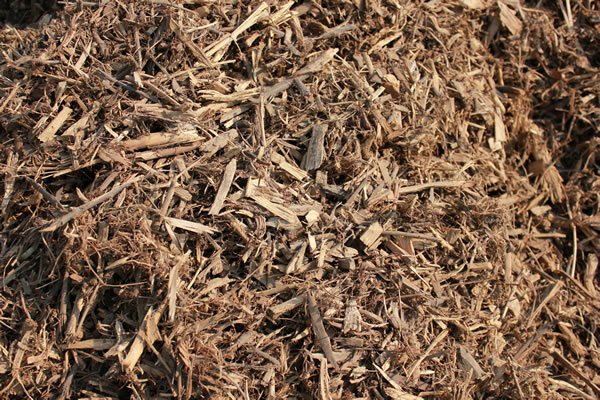 Our mulch is STA certified and approved by Caltrans©. Ranging in size from 0" to ¼", Red Humus is derived from 100% fir. They will beautify your landscaped areas or can be used as an organic amendment to condition your soil. Don't see what you're looking for? No problem! Just give us a call to let us know and we can get it for you. Don't forget that delivery is available on all our products!